PT Global Trading Corporation strives to be the leader for the distribution of high end hair care products and construction equipment. We are committed to bring our customers the best possible prices without sacrificing quality. 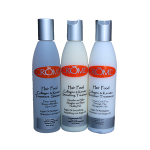 Crome began with the vision of a product line designed to meet the ever changing needs of todays cutting edge stylists. 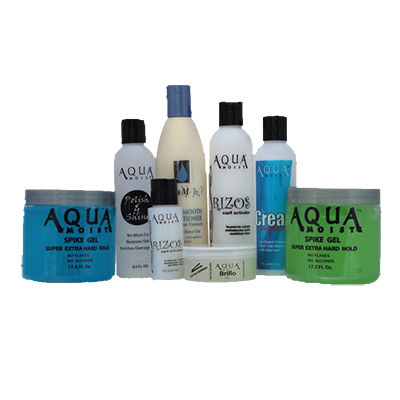 From our simple beginnings as a single SKU line to our current line of 19 products we strive to create need-based products from our vast base of stylists. CROME has been in business for twelve years now. Our success is owed to the stylists who have so generously supported us during our initial years. In return, we created a program that gives back to them. 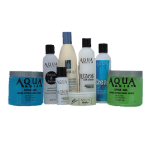 We fully understand how important stylist support is to the growth of our business and we are willing to put “our money where our mouth is” by offering free samples. 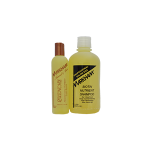 Markham products are scientifically formulated to provide you with the most elegant and effective styling tools that you will find on the market today. Special liposomes are structured to deliver biotin, proteins, nutrients and other essential ingredients to the hair, hair bulb, scalp and skin while nourishing, revitalizing, re-moisturizing, re-conditioning and re-building. 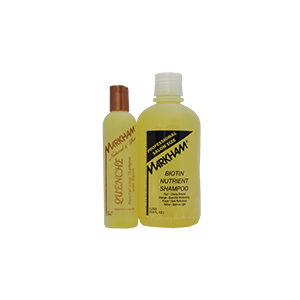 All Markham products are pH balanced, sulfate free and contain tri-action proteins that automatically lock in needed moisture and seal and smooth the cuticle of the hair. 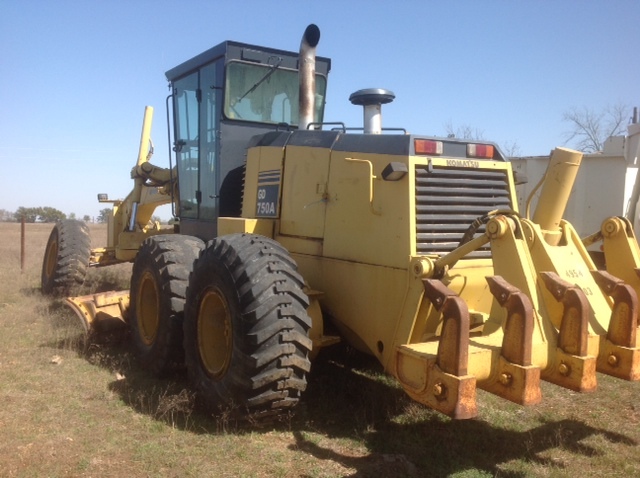 PT Global Trading Corporation is a company based in the U.S.A. For over 20 years we have been globally trading and exporting our heavy construction equipment. 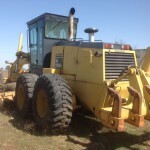 We sell COMPACTORS, CRANES, DOSERS, EXCAVATORS, MOTOR GRADERS, ROLLERS and WHEEL LOADERS. 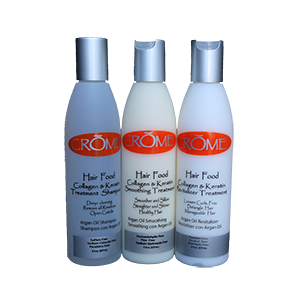 For more information and our current list of products please click here. PT Global Trading Corporation is a company based in the U.S.A. For over 20 years we have been globally trading and exporting our products. © 2014 PTTradinginc All Rights Reserved.